T-Mobile Tuesdays is off to a pretty poor start after only two weeks. 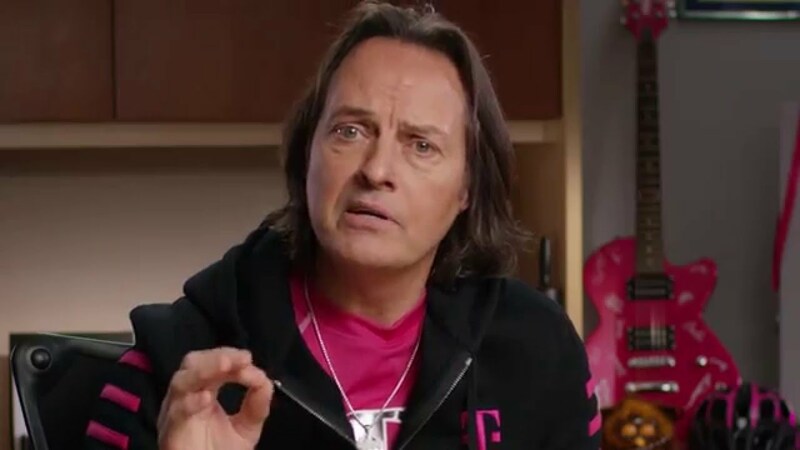 Last week, we saw the apps that support the deal movement struggle mightily while customers flocked to claim their freebies and now this week, T-Mobile CEO John Legere has announced that they are already ditching their Domino’s deal that was to land all customers a free 2-topping medium pizza every week. So much for that whole, “dinner and movie every week” idea. So next week, instead of free pizza, you will be able to claim a free Vudu rental, free Frosty from Wendy’s, $20 in free stuff from MLB.com, and a free Lyft ride. Other partners are lined up as well for future T-Mobile Tuesdays.